SEOUL -- At next week's Mobile World Congress (MWC) in Barcelona, South Korea's top mobile carrier, SK Telecom (SKT), will demonstrate a 5G security solution, based on its convergence technology of quantum cryptography, to protect automobile electronic devices and networks from external digital attacks. SKT said Wednesday that its quantum security gateway serves as a gatekeeper to protect and monitor sensitive devices from external threats. It transmits vehicle operation data together with the cryptographic key of a quantum random number generator to block a hacking attack through a mobile communication network. Random numbers are foundational to information security. Modern cryptosystems consume quantities of random data to generate keys and perform cryptographic operations. Generators based on quantum physical processes deliver the highest quality random data. Quantum cryptography allows the completion of various cryptographic tasks. SKT has developed the world's smallest quantum random number generator chip. SKT's competitive quantum cryptographic communication system has been tested through the network of Deutsche Telekom AG, the largest telecom provider in Europe. 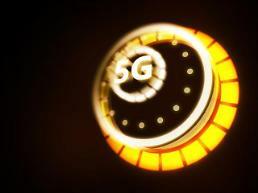 They plan to offer specialized 5G services with ultra-low latency while addressing potential security threats. In October last year, SKT agreed to invest in MobiledgeX, an edge computing company founded by Deutsche Telekom. 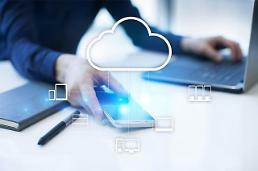 Mobile edge computing technologies, which can reduce data transfer time, are useful for autonomous driving and other 5G-related services. 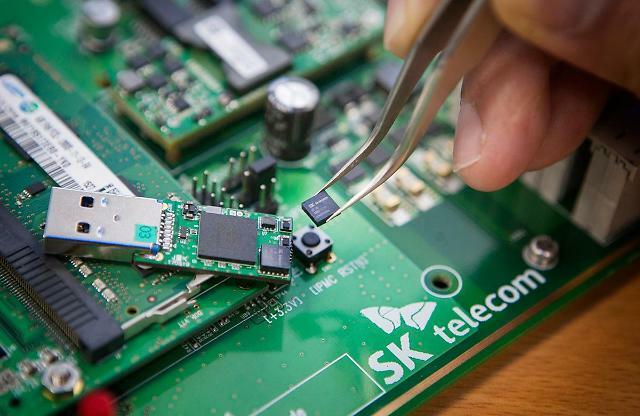 AT MWC, SKT will showcase mobile edge computing technologies.